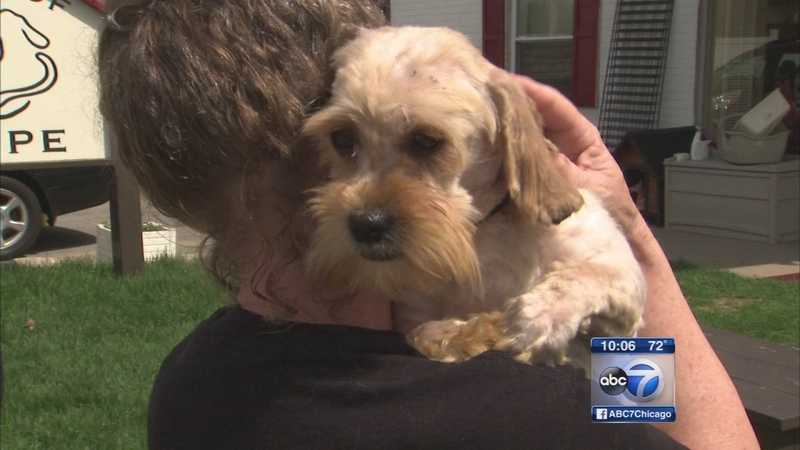 GLENCOE, Ill. (WLS) -- Six misdemeanor charges have been filed against Jeanne Harper of Glencoe, Ill., after police removed 35 dogs living in deplorable conditions from her home on May 13, officials say. According to the Glencoe Department of Public Safety, three charges are related to Harper's owner's duties for companion animals and three charges are related to cruel treatment of companion animals. Cook County Circuit Court will handle the adjudication. The Glencoe Department of Public Safety received a call from the Illinois Department on Aging requesting a well-being check at Harper's home in the 800-block of Greenwood Avenue, resulting in the removal of the animals. Five dogs had to be euthanized after being rescued. As of Monday, officials say, some of the dogs are still receiving treatment at veterinary clinics.